DMX recently was released from prison after serving time for tax evasion. The rapper was released from the FCI Gilmer facility in West Virginia. From there, X was seen reuniting with his son Exodus, and girlfriend Desiree. 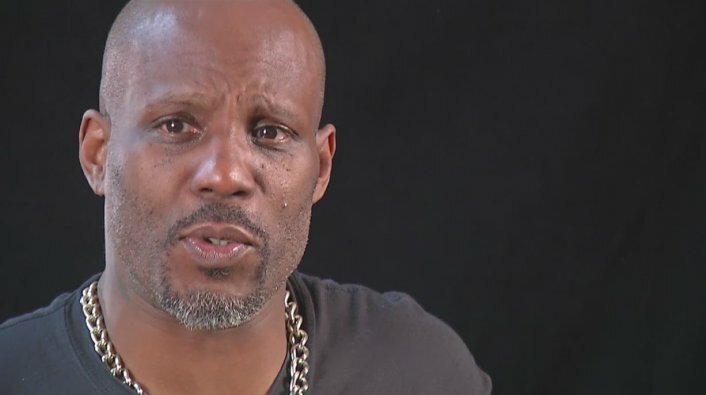 Now, a video has surfaced of DMX delivering a powerful word to a group of men in what appears to be a hotel hallway.